Access Bank Plc is a financial institution with presence in 9 countries in Africa and the United Kingdom and in all major cities in Nigeria. 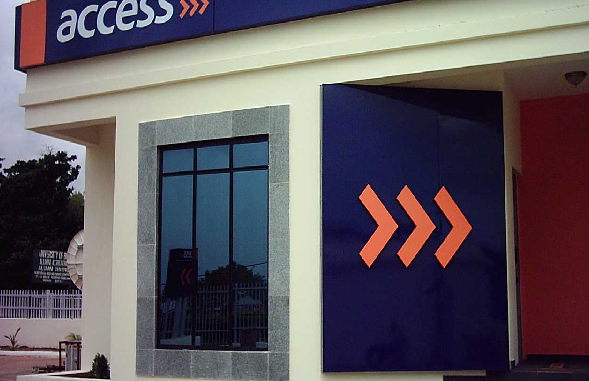 Also referred to as the Africa’s Bank of Best Practise, Access Bank operates on a platform of strong ethics, governance and professionalism. in exploring various career options or require work experience as a pre-requisite for an MBA program with a leading international university. The frontline internship program offers on-the-job experience and classroom trainings that will significantly enhance the applicant’s customer service and people management skills. On a quarterly basis, the applicant will be exposed to a minimum of 8 hours classroom training which is in addition to the on-the-job experience.